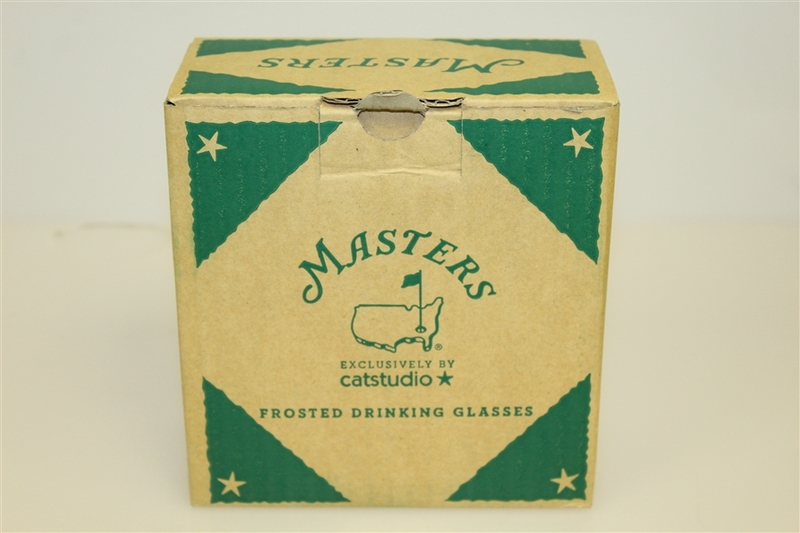 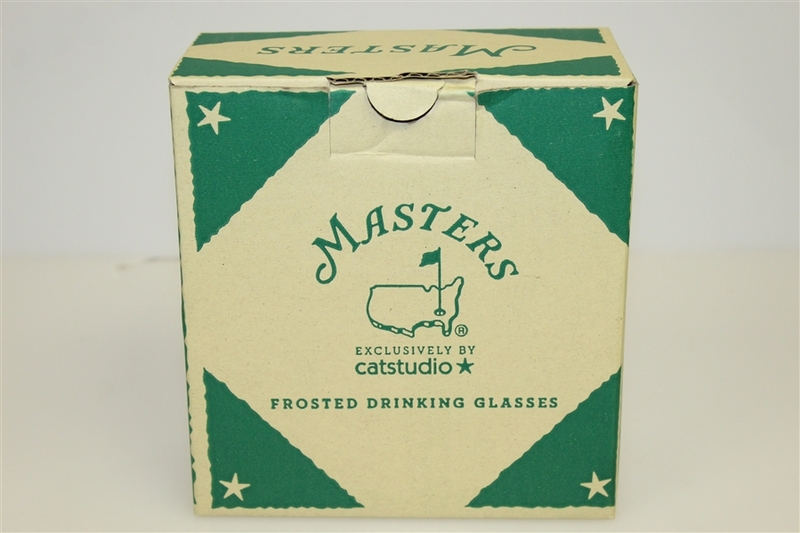 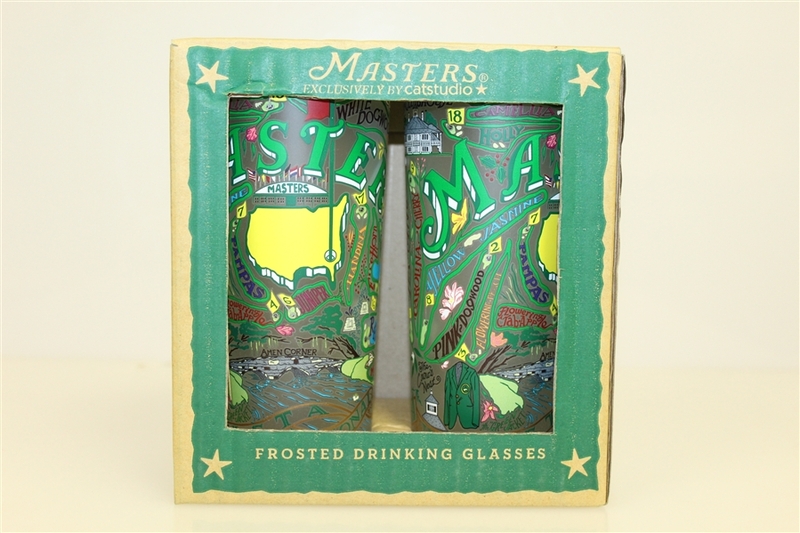 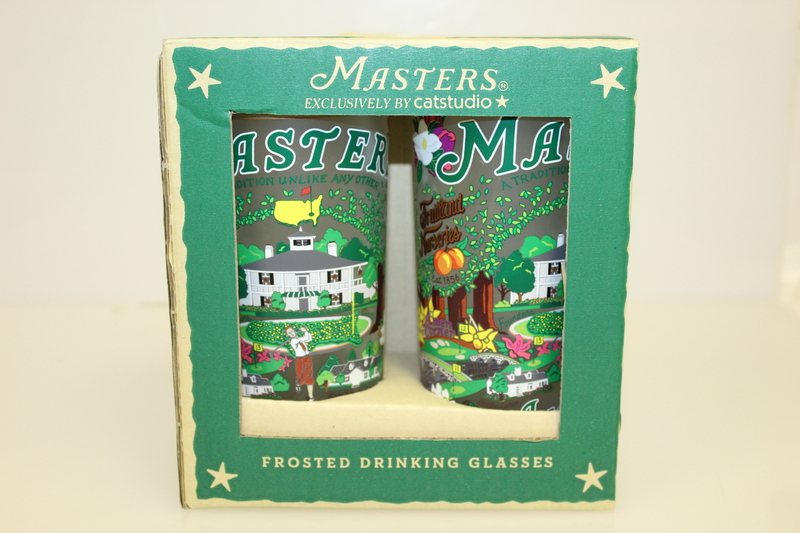 Featured are two sets of Masters themed glasses from Cat Studio. 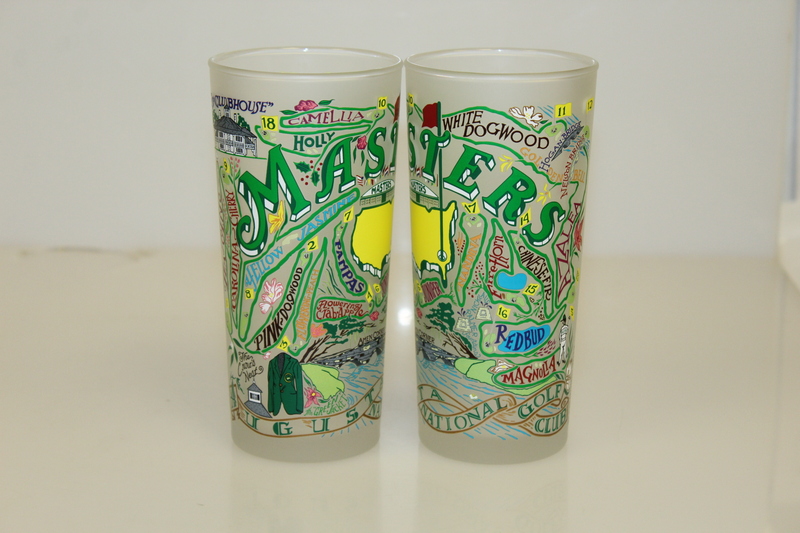 One set has a course themed illustration, depicting all of the hole names and layout in a cartoon representation. 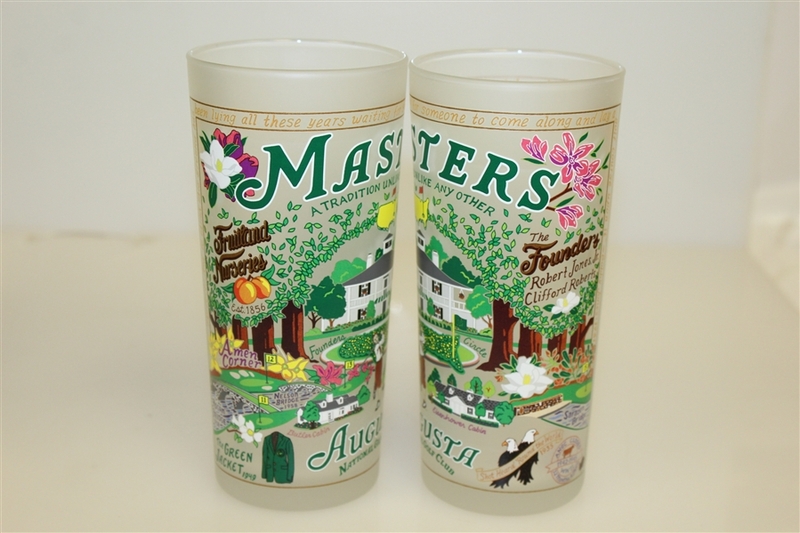 The other sets theme is Masters/Augusta National nostalgia. These two sets together would bring together an afternoon of grilling and drinking Arnold Palmers.